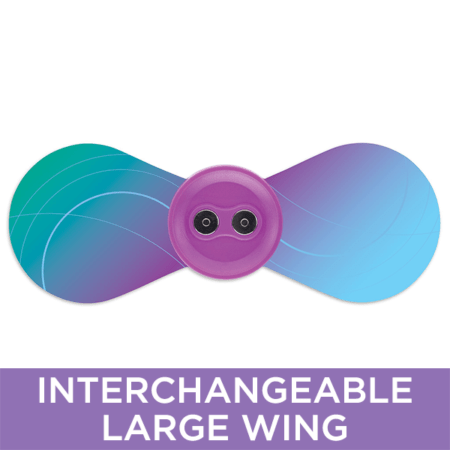 The Long Strip Accessory is interchangeable with the device that is included with both the Small Wings and Large Wings iTENS. The long strip provides TENS therapy for long length coverage for pain that radiates downward. 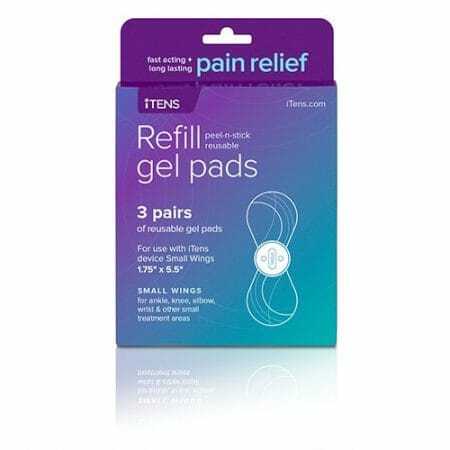 Multiple iTENS devices can be used in conjunction for optimal relief. 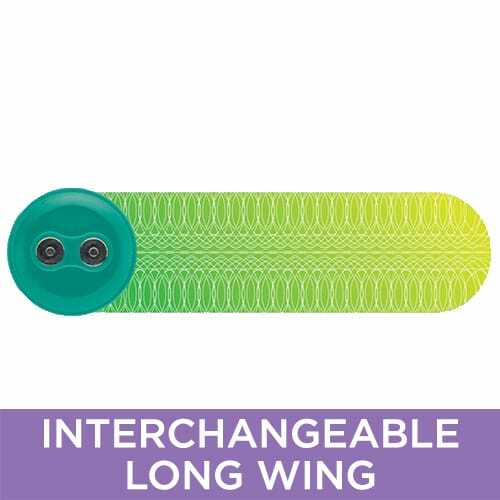 The Long Wing is designed for the sciatic nerve, IT band, tendons, and other long or flexible treatment areas.